beautiful artwork! Thank you for sharing! great picture and for its angle.. Thanks for this wonderful pic! 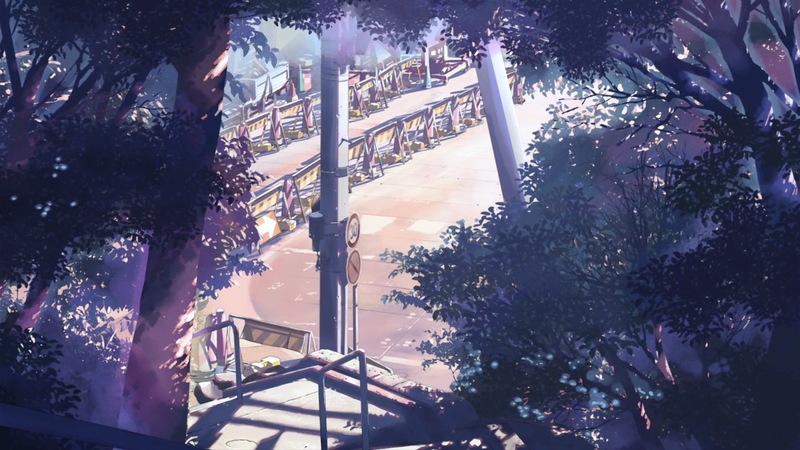 5 Centimeters per Second has the greatest backrounds ever! i love seeing Makoto Shinkai's scenery! it makes my day! thanks for sharing! wow ! very very awesome ! Thanks ! Thanks a lot, it's an awesome scan! Art at it's finest. A masterpiece.